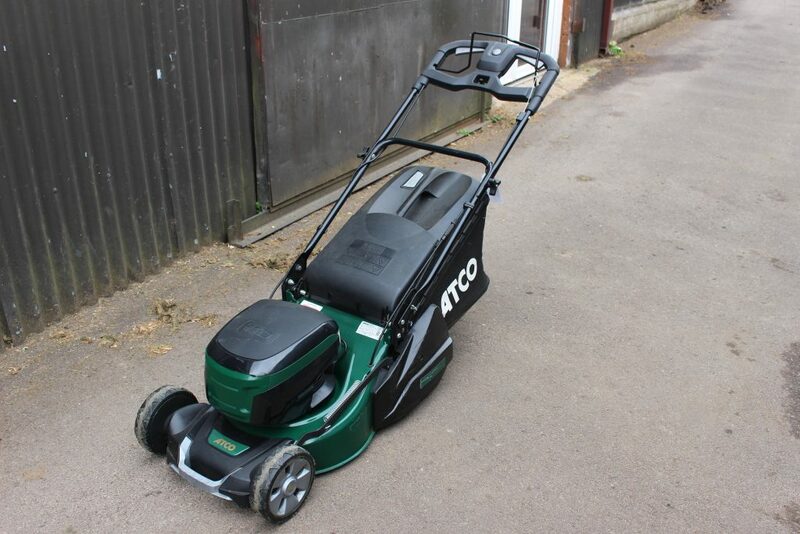 The ATCO Liner 16S is a good quality, self propelled lithium ion battery mower. It has a powerful 80V electric motor and has a rear roller. Comes complete with 5ah battery and charger. Features a steel deck for improved durability. 16 inch cut. Some scratches to side covers but has received little use and is nearly new.